Tom Brady has said numerous times, in various ways, that he plans to play until he’s 45. He’s 41 now and the reigning NFL MVP, so what would stop him from playing barring injury? 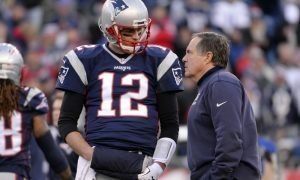 Many have speculated his relationship with Bill Belichick isn’t the Greatest, but this season things are getting back to normal. Tom’s contract is up after 2019, Some seem to think he will play for a different team if he doesn’t retire. I do not believe this is the case, neither retirement or relocation. 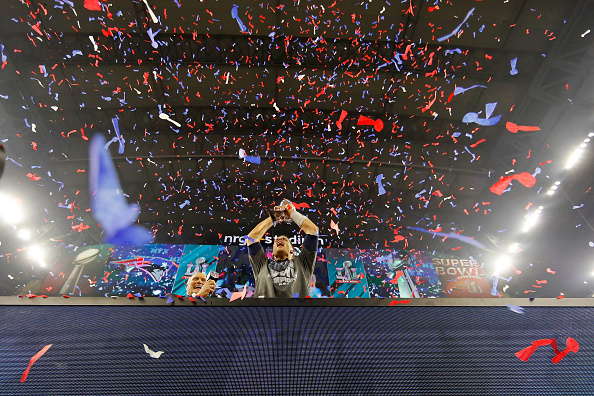 After walking off the field last year under green and black confetti, Brady’s not done, not for a long time. As we know from Tom’s comments, he still feels like he has more to accomplish and more in the tank. Retiring after 2019 doesn’t add up with his attitude, not to mention his TB12 brand. Brady is different, he wants redemption after that Super Bowl loss. 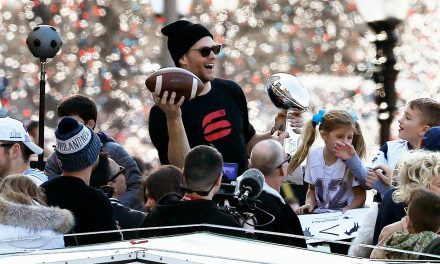 Tom also wants to do things nobody’s ever done before, winning more rings, and playing for the same team until he’s 45 goes perfectly with his attitude and his Brand. Recently Patriot fans may have heard something they didn’t expect, or like about Tom Brady. 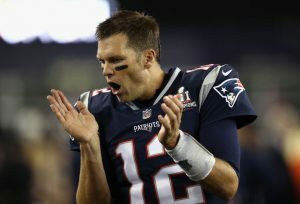 NBC Sports Tom E. Curran went on WEEI’s “Dale & Keefe” radio show, saying if Brady doesn’t retire after 2019 he believes Brady will be in a different uniform. This is just Curran’s suspicion, so no need to panic. Curran doubled down on NBC Sports Boston’s Early Edition, going as far as to include Gronkowski leaving with Brady. Now, Tom E Curran is and has been close to the organization for a long time. Let’s not forget he’s saying all of this, based on his observations and conversations. I respect his work, but unless it came from Tom E Brady himself, then I’m not buying it. Members of the media are fishing for clicks because of the lack of content, besides what’s happening on the field. Chalk it up to pure clickbait, the media just creates these stories. My observation is a little different. 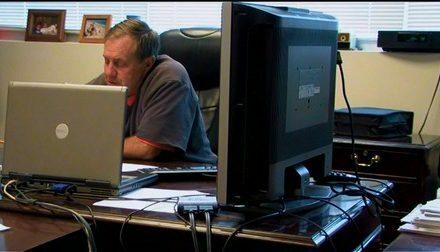 Brady has now received his trainer back, Bill Belichick has seemed to have changed somewhat. The nickname “Chill Bill” has been used describing him this year. Also, the return of Josh McDaniels with a 5-year extension could mean Bill may be the one gone, not Brady. Basing what I’ve seen from Bill Belichick, and the newfound youthful spirit from Brady aligning with Josh McDaniels extension I see a completely different 5-year plan. Tom Brady just a week ago told the world he wants to play 5 more years. His friend and offensive coordinator were stopped in his tracks from leaving for a head coaching job. Remaining with the Pats and a 5-year extension, I don’t think this is all a coincidence. Joe Montana left San Francisco at the end of his career, and Brady knows it’s not an uncommon situation. Seeing TB12 in another jersey would look very strange, fortunately, Patriot fans will never have to see it happen. One thing about Brady is that he is a game changer, on and off the field. He’s shown that, with his training, diet, and performance. He doesn’t do anything unless it’s a calculated decision. Brady knows what he’s going to do already, he’s loyal to this organization to a fault. 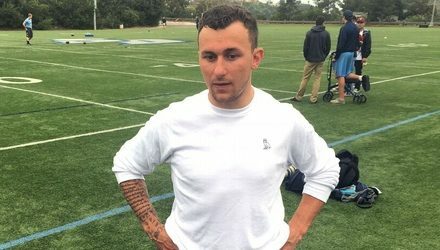 So when he didn’t get extended this summer, people started to believe the QB would be gone after 2019. As usual, Brady is the ultimate company man, took the deal knowing some things no one else is privy to. I see a different 5-year plan from other media members. 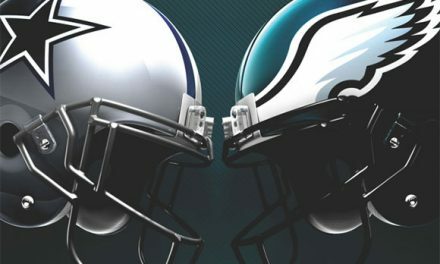 Sure the team may go year to year with Brady after next season. Or they could rework his contract again. Whether Bill is the coach or not, Tom Brady will be in the red white and blue for New England until he decides to hang up his cleats. Robert Kraft isn’t going anywhere, he’s already made his feelings clear through the Jimmy G saga, who his quarterback is going to be. Until Brady shows serious signs of decline, I believe he will be suiting up here every summer until 2023. PreviousDo the Celtics have a Better Future then the Warriors?